addition to being a well-respected fishing charter captain, Capt. 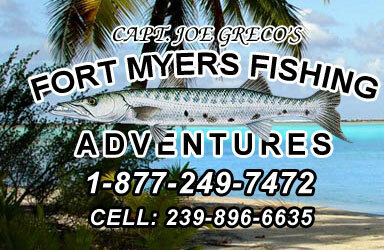 Joe is an avid outdoor writer and has given countless fishing related seminars at outdoors shows, over the years. You will not find a harder working captain on the water, always trying to put our valued clients on to fish.